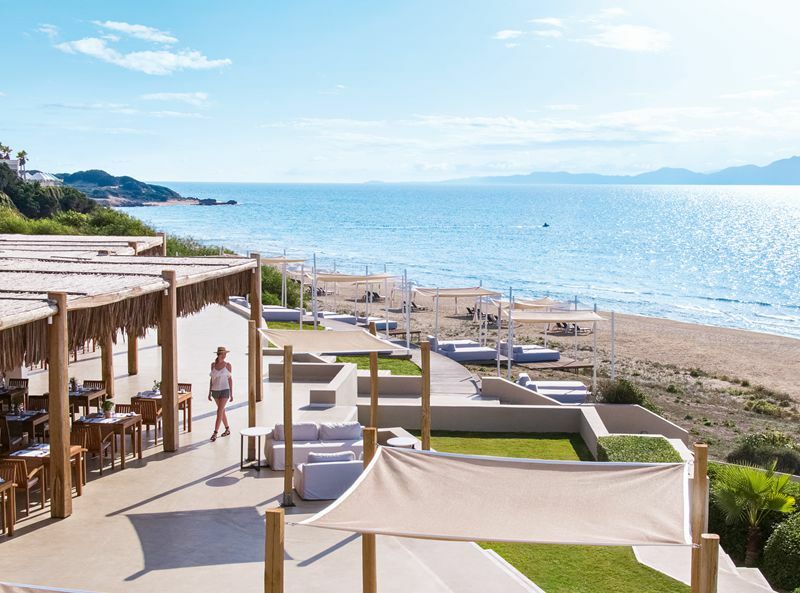 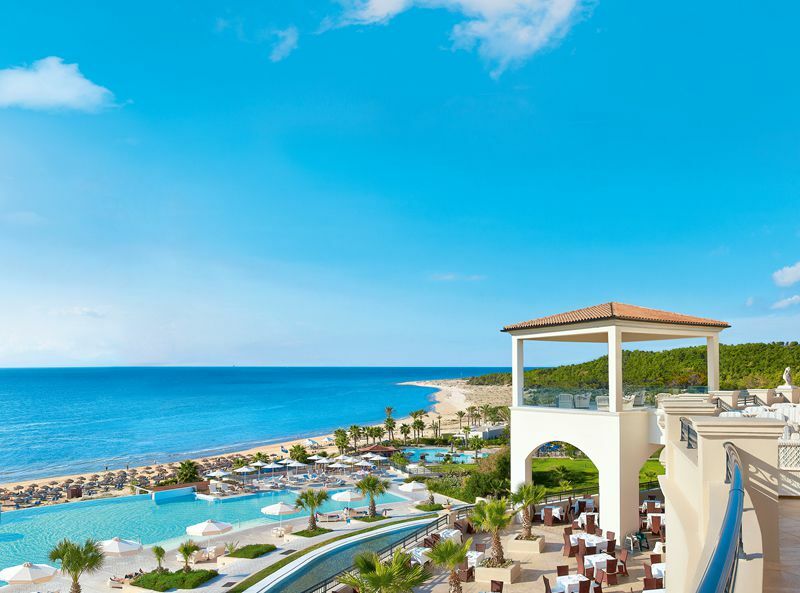 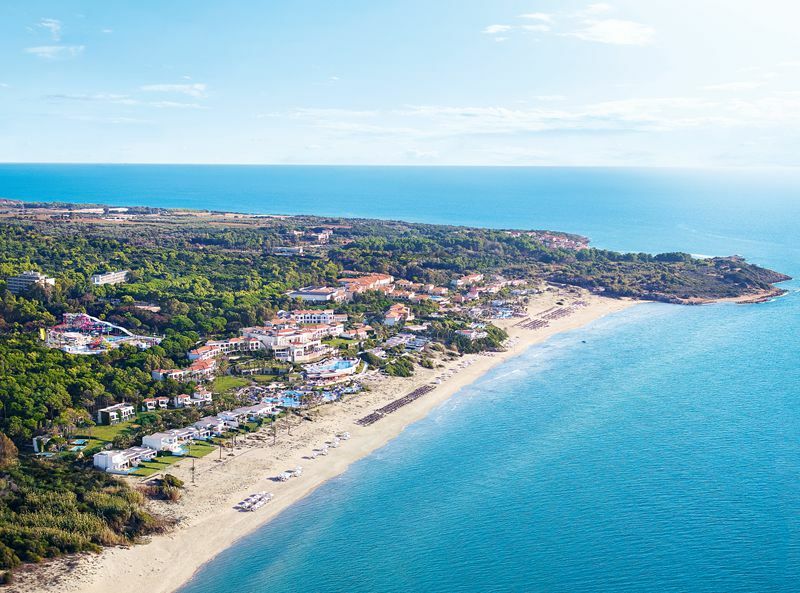 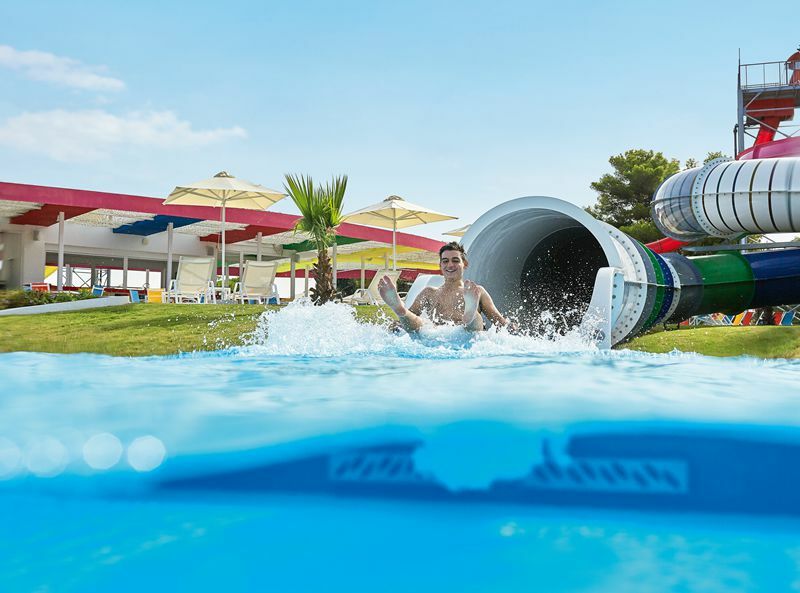 Set along a 2km stretch of a pristine Blue Flag sandy beach, the Grecotel Olympia Riviera is a magnificent destination for a fun-filled family holiday in Greece’s Peloponnese region. 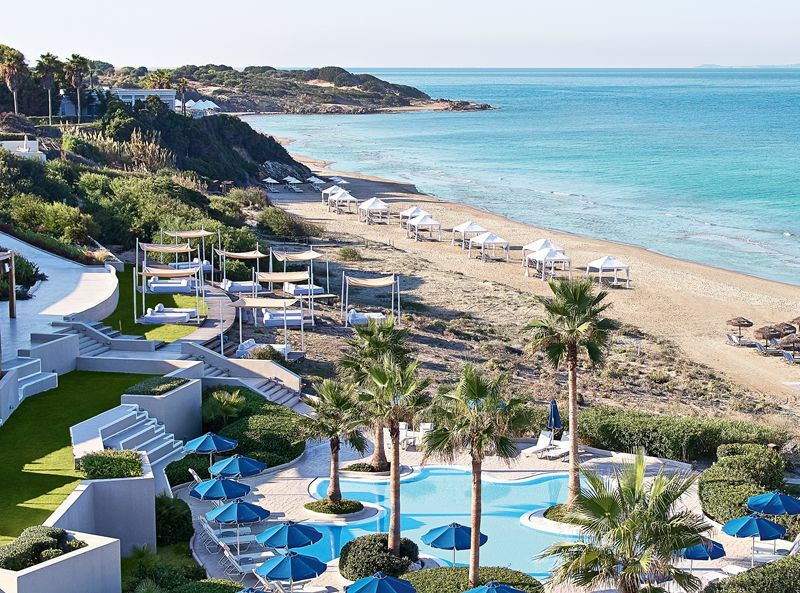 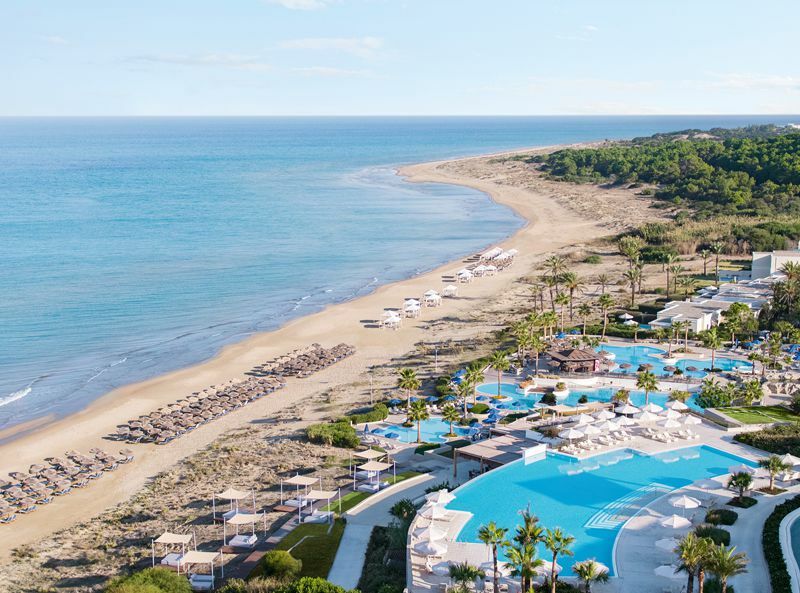 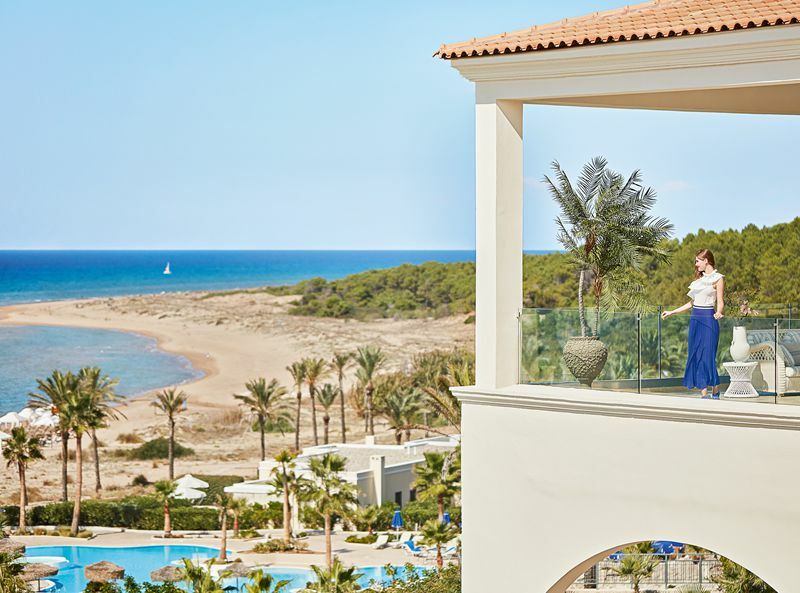 The hotel forms part of the wider Grecotel Riviera Olympia resort, which boasts some truly impressive facilities including a water park, an expansive spa centre and a sports campus. 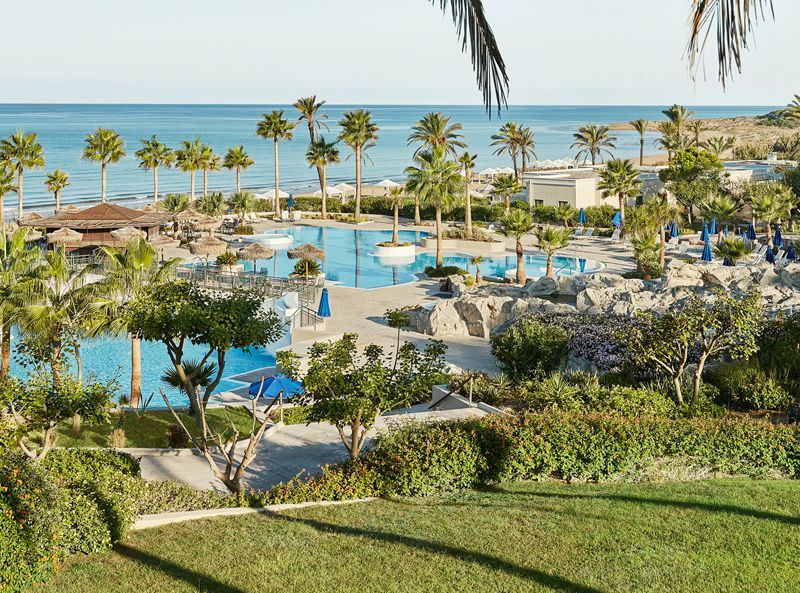 Furthermore, guests will enjoy the on-site water sports and diving centre to take full advantage of the fantastic beach. 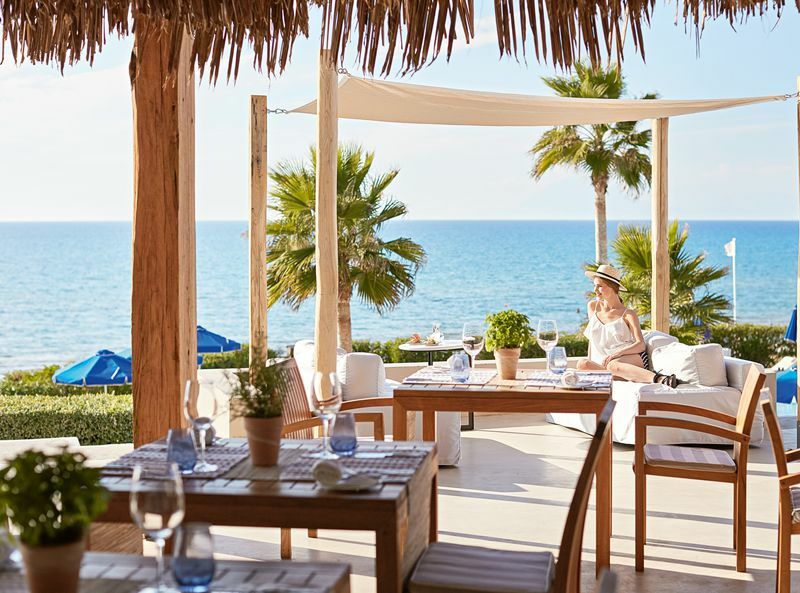 Whilst this hotel features 2 restaurants, guests are able to ‘dine-around’ the resort and enjoy a choice of 20 different restaurants. 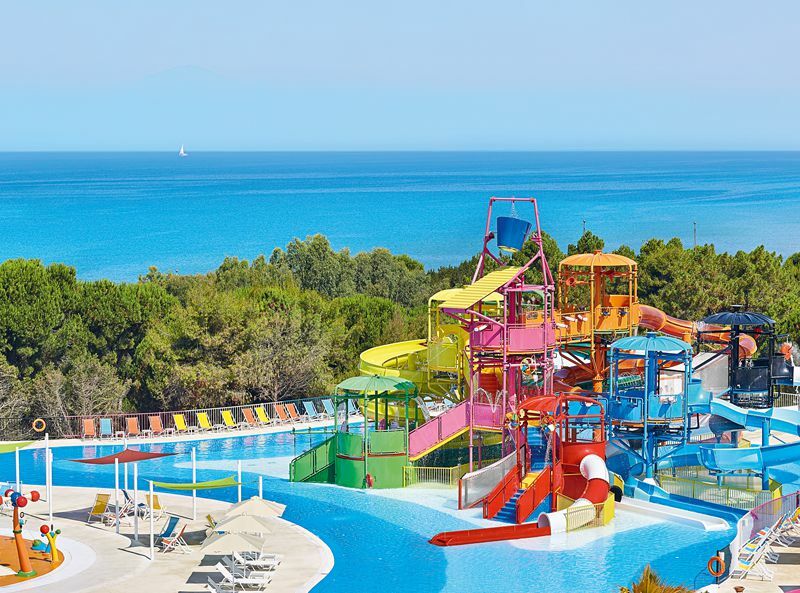 The kids and teens club offer an impressive programme of activities, games and parties whilst there is also a full programme of live evening entertainment that can be enjoyed by the whole family. 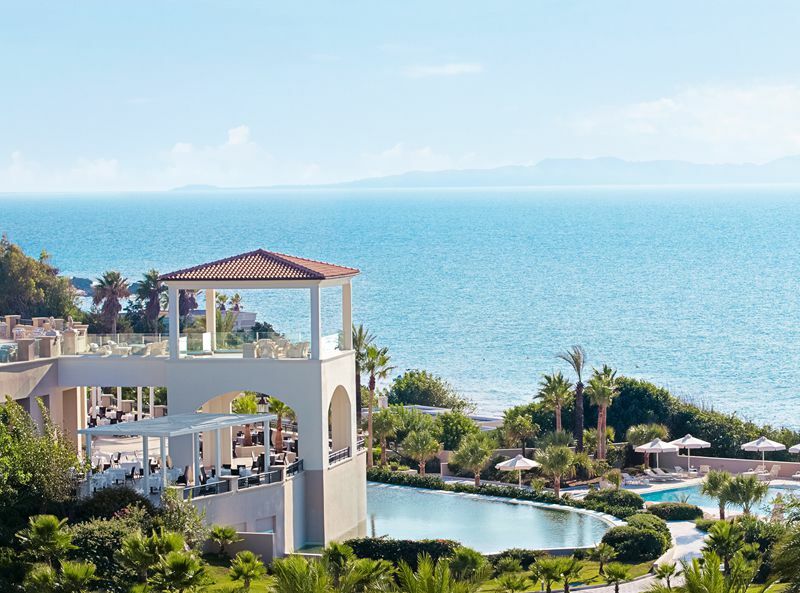 The Grecotel Olympia Riviera is a truly great choice for a family beach holiday in Greece. 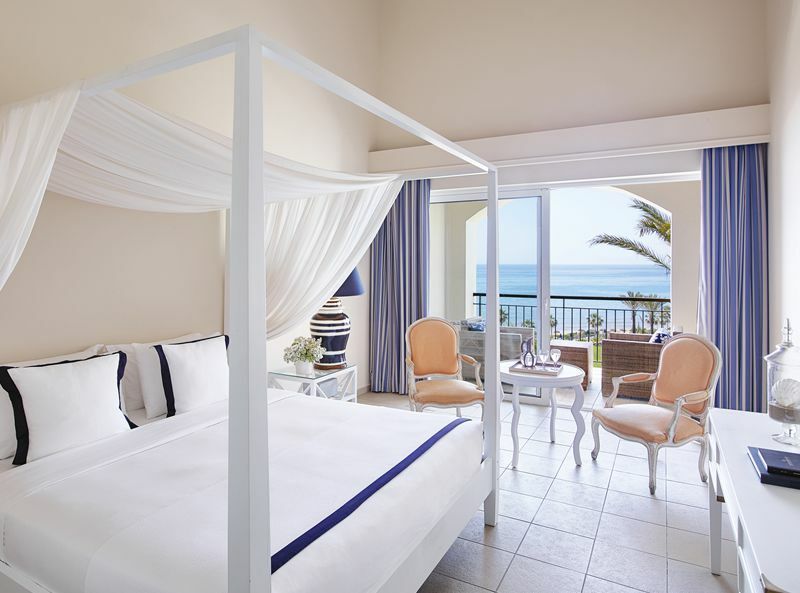 There are only 196 rooms, suites and unique villas at this hotel. 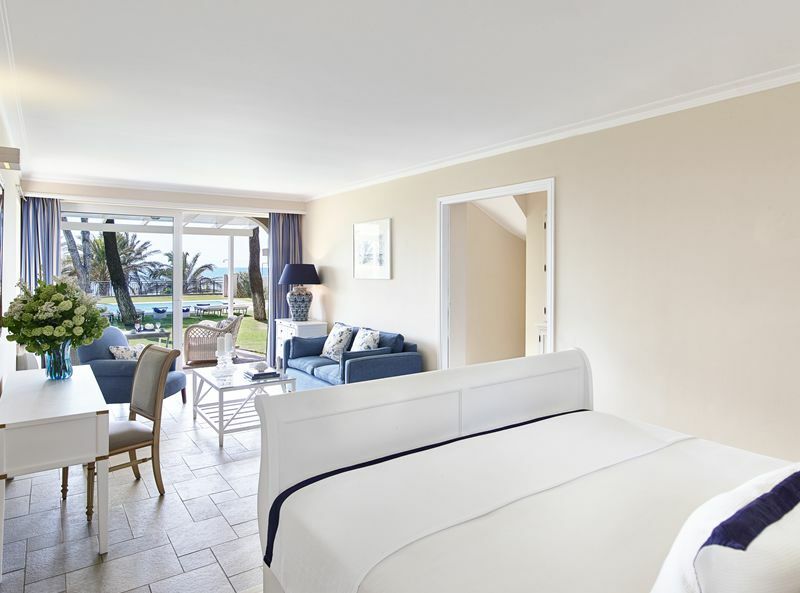 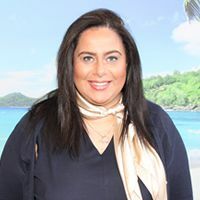 All rooms feature a private balcony or terrace, FREE WiFi, air conditioning, satellite LCD TV, tea and coffee making facilities, direct dial telephone, safe, mini fridge, hair dryer and complimentary toiletries.